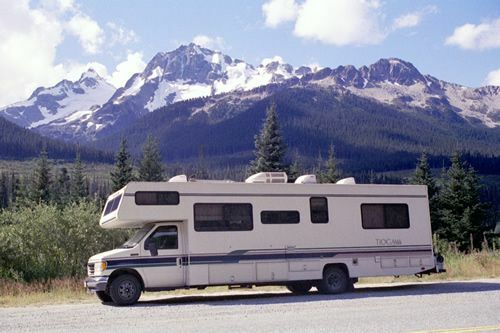 Visiting Alaska by RV is a great family adventure. We do it all the time ourselves--and we live here! Our state is probably the most RV friendly land in the country, with services and facilities for the RV traveller everywhere. When you drive the Alaska Highway and explore from the northern central part of the state, visiting communities like Tok, GlennAllen and Valdez, you can circle south by highway or high speed ferry to southcentral Alaska, Anchorage and the Kenai Peninsula communities of Soldotna, Kenai, Homer, Seward and Cooper Landing; before continuing north on your way home through Denali National Park, Fairbanks, North Pole and Delta Junction. 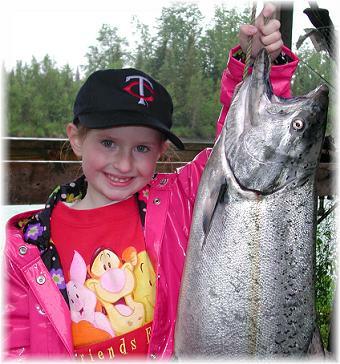 Each community offers something unique for it's visitors, but we think you'll find that the Kenai Peninsula, Alaska's Playground, offers the best in terms of fishing, wildlife, scenery, and marine activities. 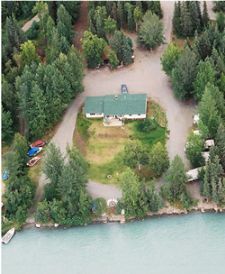 Our Alaska Campgrounds page will give you a tour of some of the more developed campgrounds on the Kenai Peninsula, helping you plan your visit and be prepared with the right gear.